This Instant Pot chicken cacciatore is a flavorful dinner for two. 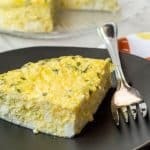 Serve it over pasta, polenta, or cauliflower rice! 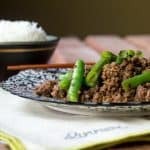 I’ve written before about how much I love my Instant Pot. We really do use it multiple times a week, for simple things like rice, or meals like Instant Pot Irish Lamb Stew or Bacon and Egg Risotto. The convenience factor is really important to me, especially now that it is summer and it is hot. Too hot to want to turn on the oven, but not too hot to want a good meal for lunch or dinner. 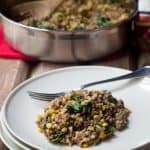 I seek out Instant Pot recipes on the daily, and get pretty excited when we have winners to add to our rotation. You know, one of the greatest things about being in the blogging community is knowing so many talented people putting out cookbook. I adore cookbooks, and having a whole shelf devoted to people I know is wonderful. When you’re cooking from their books, it’s like your friends are with you. And since we haven’t figured out how to just have a big blogger compound where we all can live, the cookbooks will have to do for now. 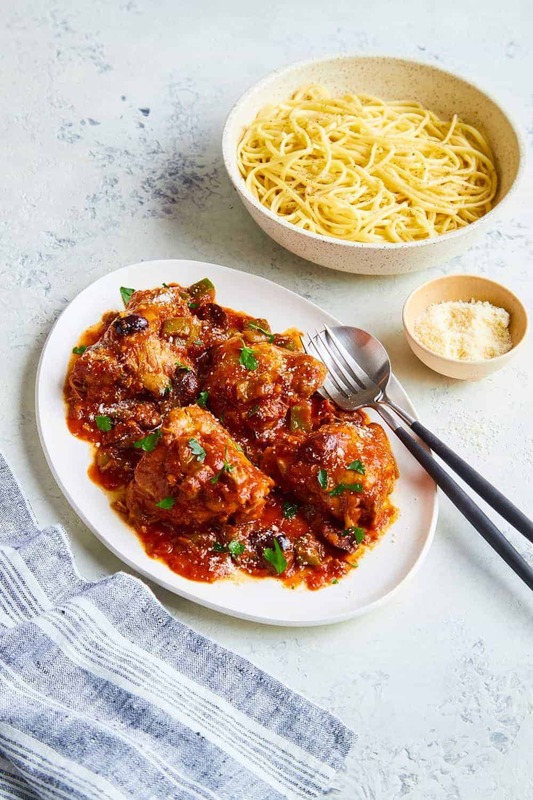 The latest friend to put out a book is Erica from The Crumby Kitchen, whose book this chicken cacciatore recipe comes from. I first met Erica in Charleston at the Mediavine conference I put together, and her energy was infectious. 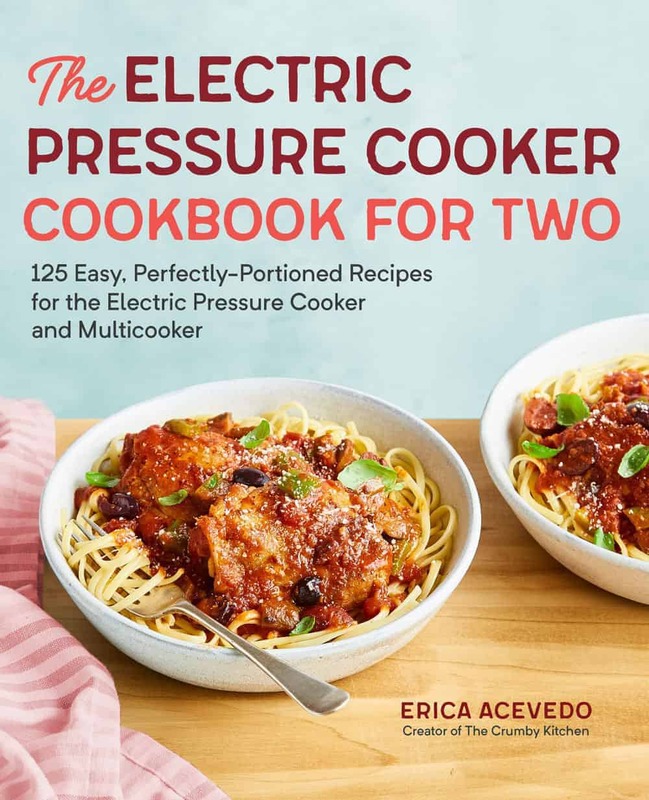 I’m excited for her new book, The Electric Pressure Cooker Cookbook for Two, which covers not just Instant Pot cooking but other electric pressure cookers as well. I received a review copy of the book and it has already proven to be indispensable. It has recipes that run the gamut from breakfast to dessert, side dishes and kitchen staples. You could eat all week based out of this cookbook! 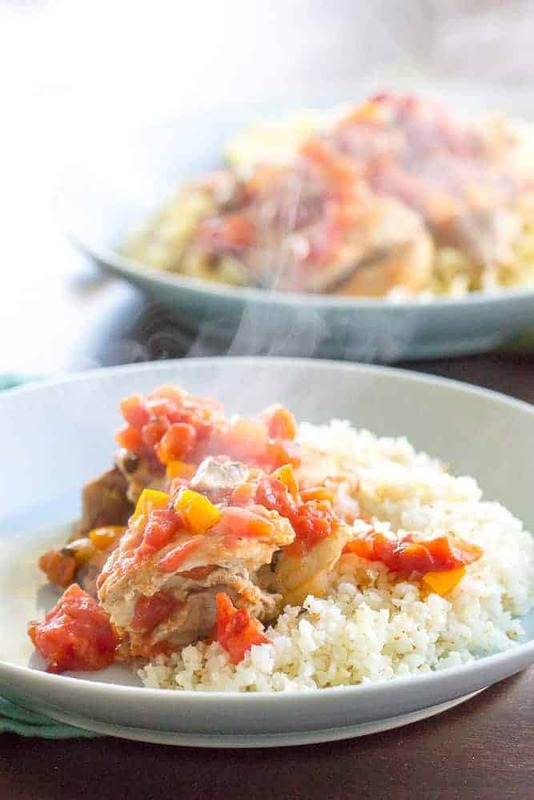 This Instant Pot chicken cacciatore is an easy winner for our family, because chicken and tomato sauce are staple foods here. (Hello, dining with children.) There is a little bit of hands-on time as you sauté the ingredients, but you can easily chop the veggies while the chicken browns, to save time. 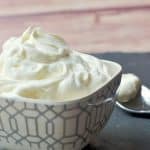 We made a couple of slight variations to this recipe, based on what we had on hand and our personal tastes. Boneless chicken thighs work just as well as bone-in; we cooked six rather than four to account for the whole family. We also swapped the green bell pepper for an orange one for a sweeter flavor. With the red pepper flakes added for the adults, this dinner was a hit. My Instant Pot gets screaming hot on Sauté mode, so make sure to watch for burning, especially during the vegetable step. Add a little bit of the wine or stock at the start of this step to prevent it. Chop the veggies while the chicken browns to save time. If you can’t find crushed tomatoes, petite diced tomatoes work fine, though it will be slightly less saucy. Button mushrooms or baby bellas can be swapped for the portobello mushroom. Serve with pasta, polenta, or cauliflower rice. Win a copy of The Electric Pressure Cooker Cookbook for Two! Simply leave a comment on this post, telling me what kind of recipes you’re most looking forward to making in your pressure cooker! Wash the chicken and pay dry with paper towels, then season with salt and pepper. Preheat the pressure cooker pot on sauté mode. When the display reads hot, add the oil, then add the chicken thighs in a single layer, cooking for 5 minutes on each side, or until browned. Transfer to a plate and set aside. Add the shallots, bell pepper, and mushrooms and sauté until softened, 4 to 5 minutes. Add the garlic and herbes de Provence and cook for 1 minute, or until fragrant. Pour in the wine and deglaze the pot, scraping up the browned bits from the bottom with a wooden spoon and stirring them into the liquid. Cook until the wine is reduced by half. Set the chicken on top of the contents of the pot, then pour in the tomatoes and their juices and the tomato paste. Secure the lid and cook on high pressure for 12 minutes, then allow the pressure to naturally release, about 10 minutes. Open the vent at the top and remove the lid. Stir in the olives and red pepper flakes (if using). Taste and adjust the seasonings as desired. Serve over pasta, spaghetti squash, or polenta, garnished with basil or parsley. Love Erica and love my IP! The other week I accidentally made all of our dinners using it…completely by coincidence. It’s the best in summer when I can make a meal quickly without heating up the kitchen! I love the instant pot for nontraditional hard-boiled eggs, of all things. The pressure helps the shells come off easily!